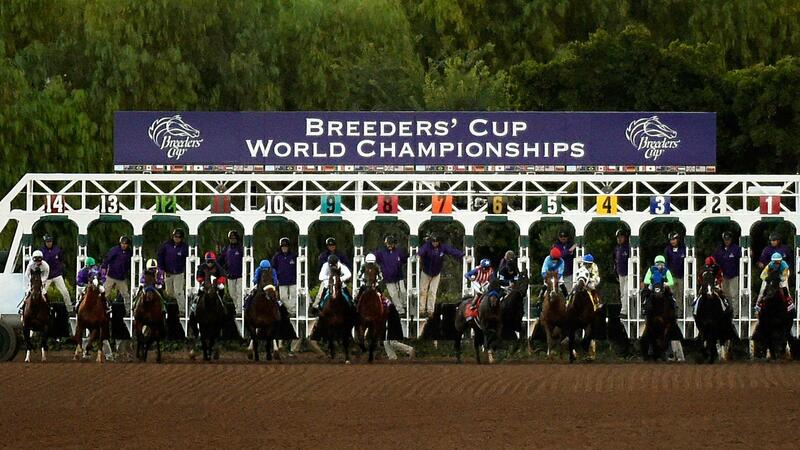 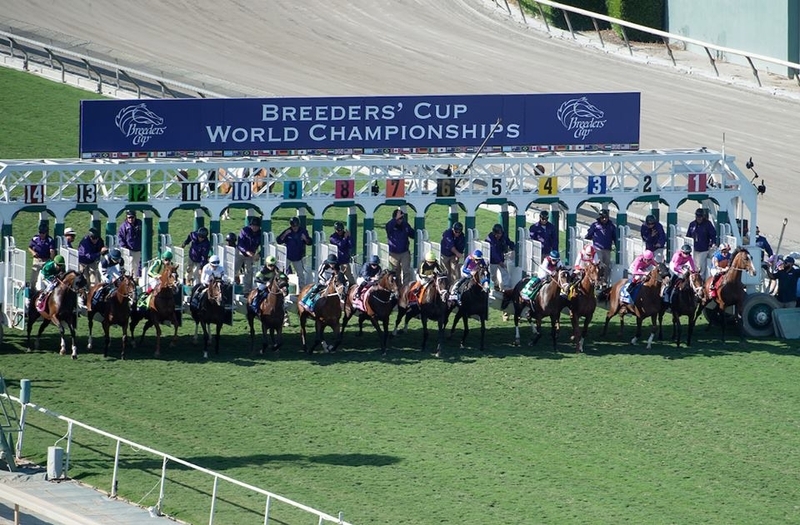 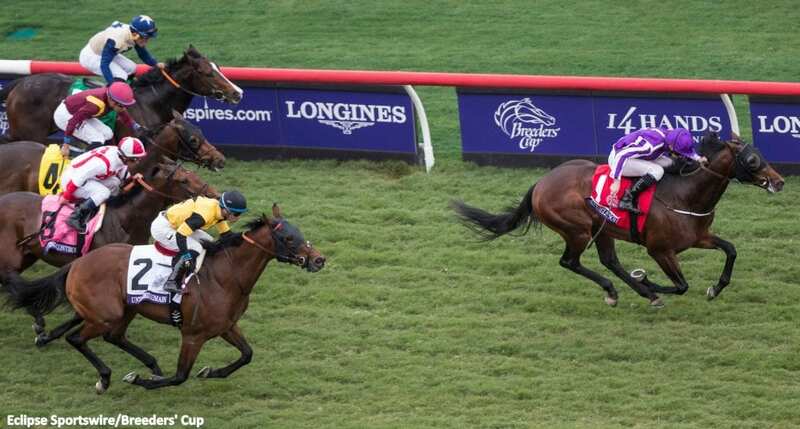 The attendance at the Breeders' Cup varies, depending mainly on the capacity of the host track. 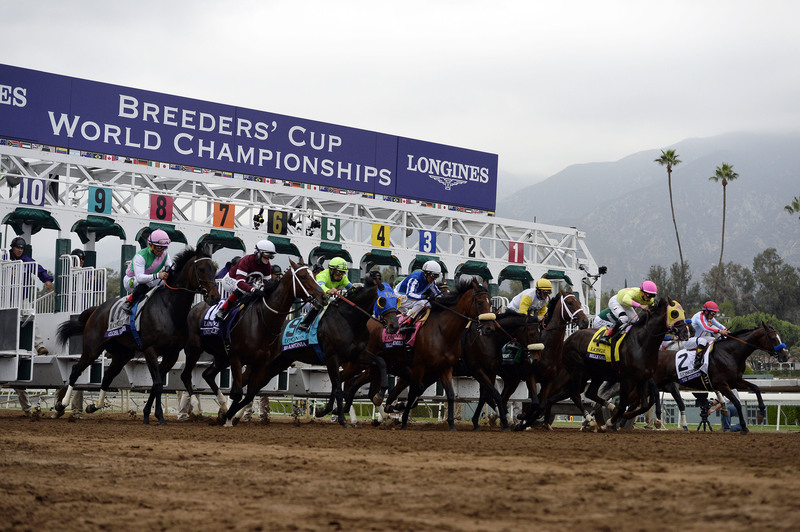 Santa Anita Park set the highest two-day attendance figure of 118,484 in 2016. 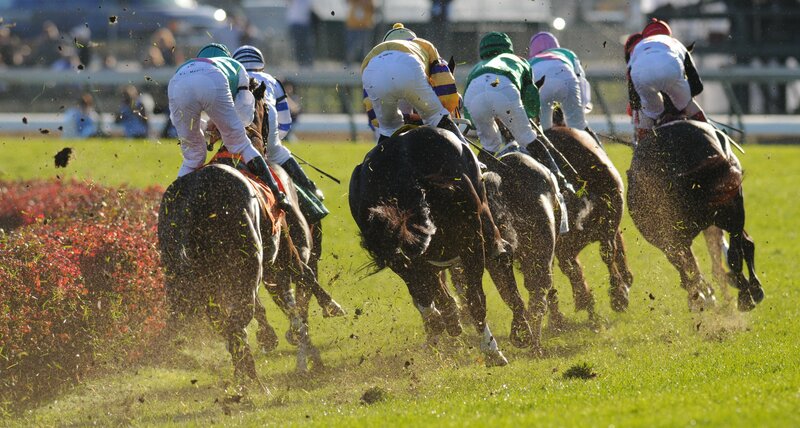 The lowest two-day attendance was 69,584 in 2007 at Monmouth Park. 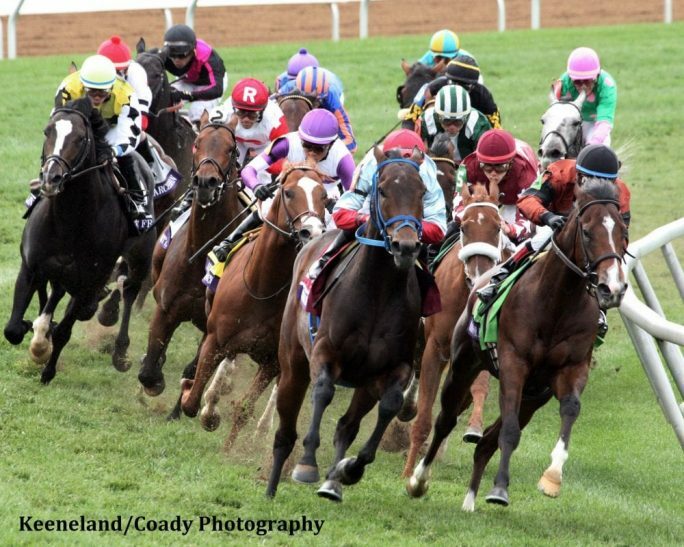 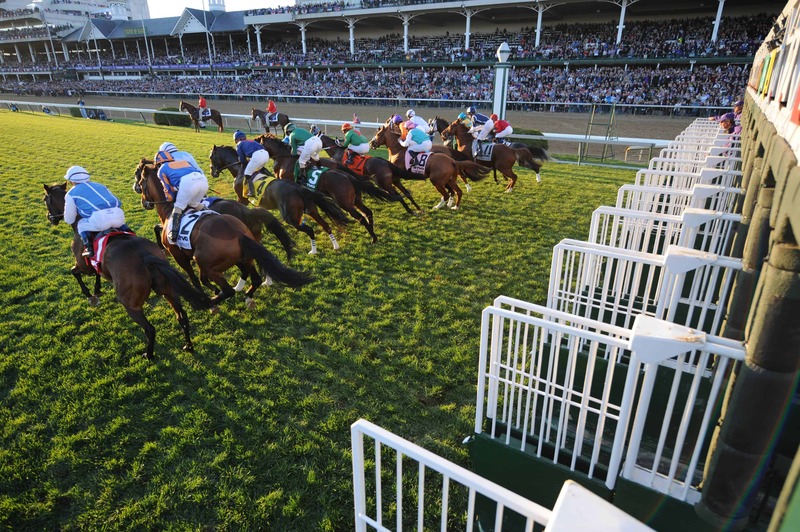 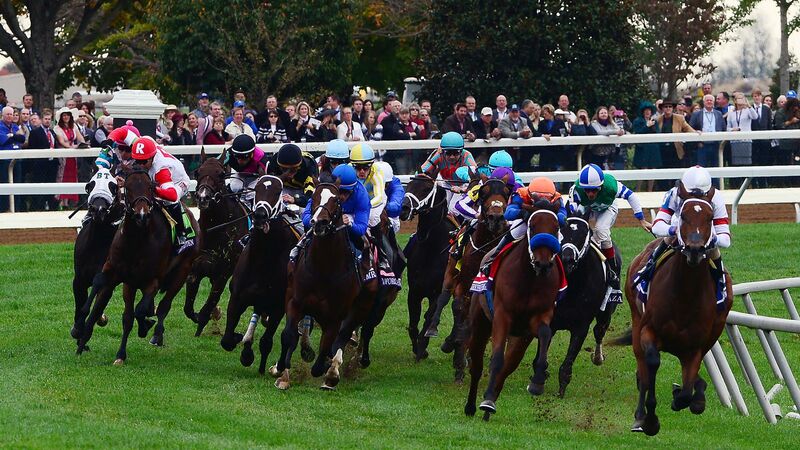 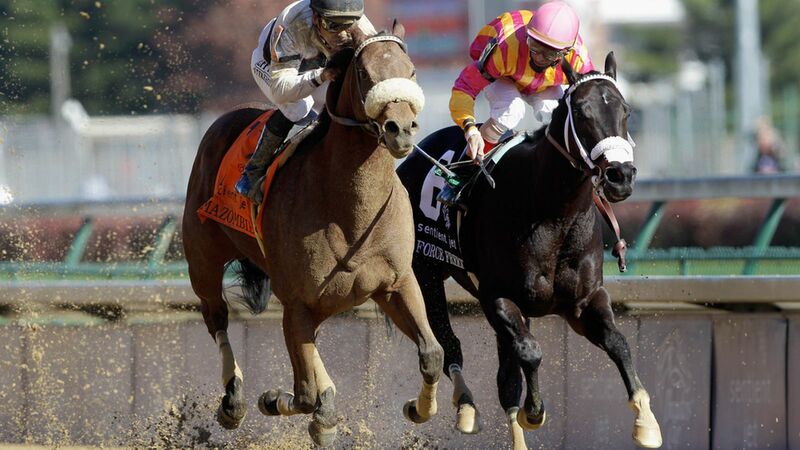 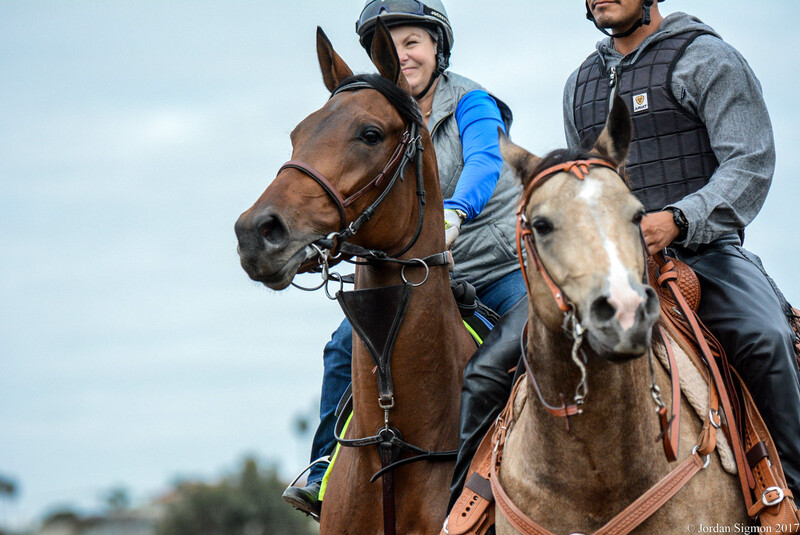 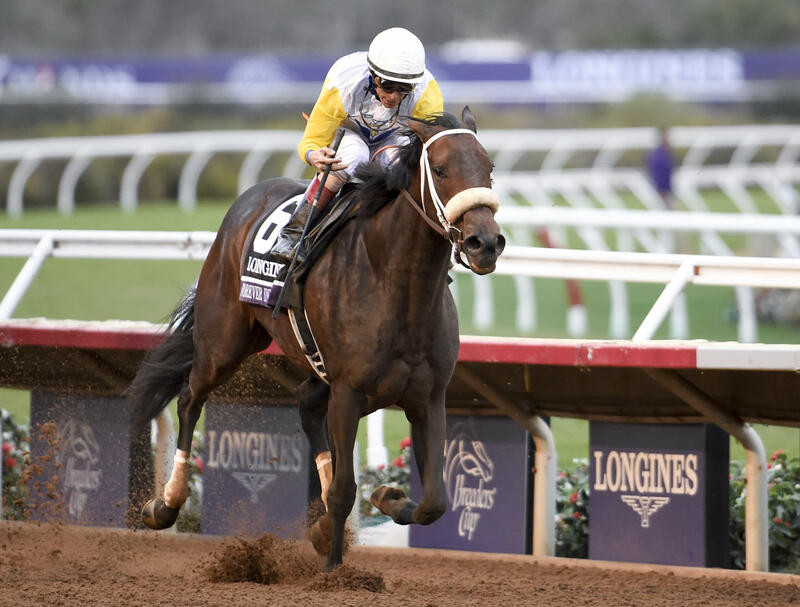 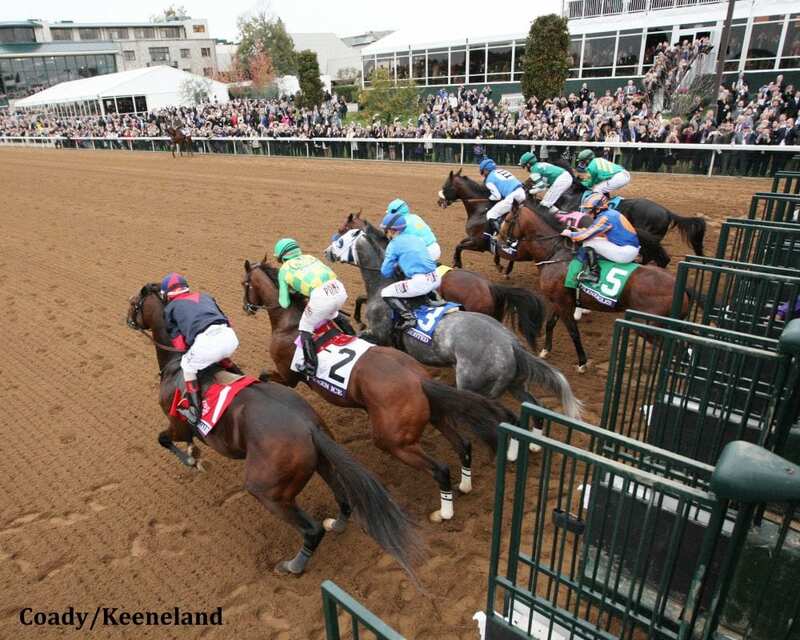 The attendance typically only trails the Kentucky Derby, the Preakness Stakes and the Kentucky Oaks (and in some years, the Belmont Stakes); for more information see American Thoroughbred Racing top Attended Events. 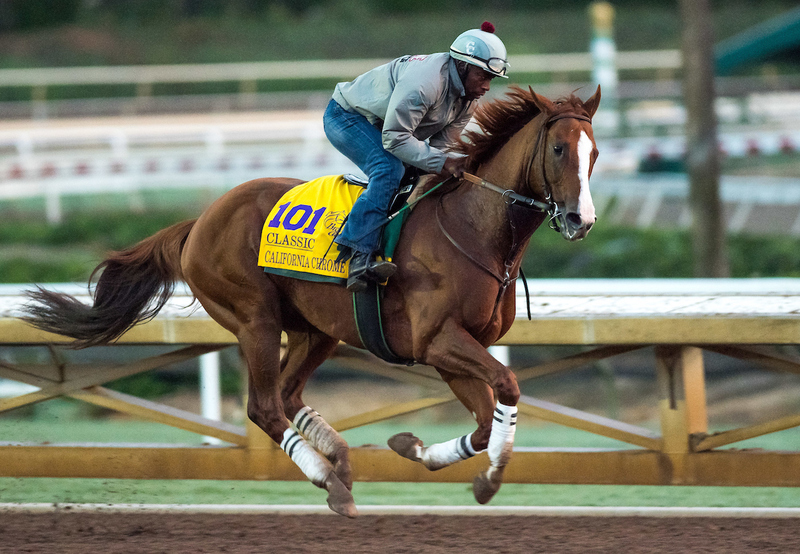 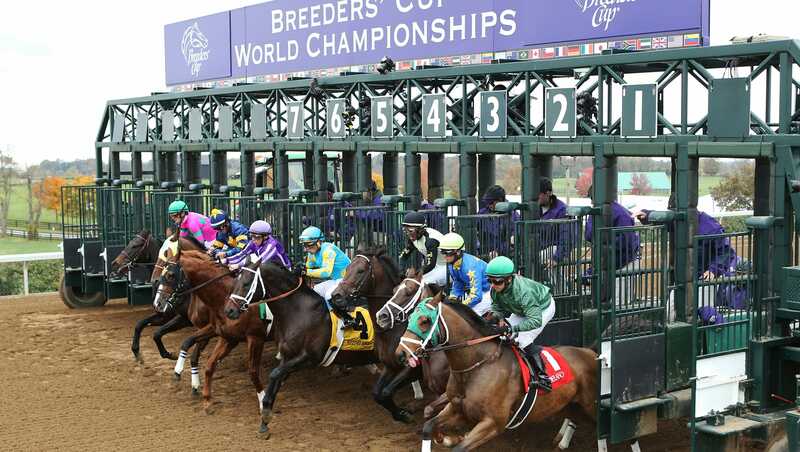 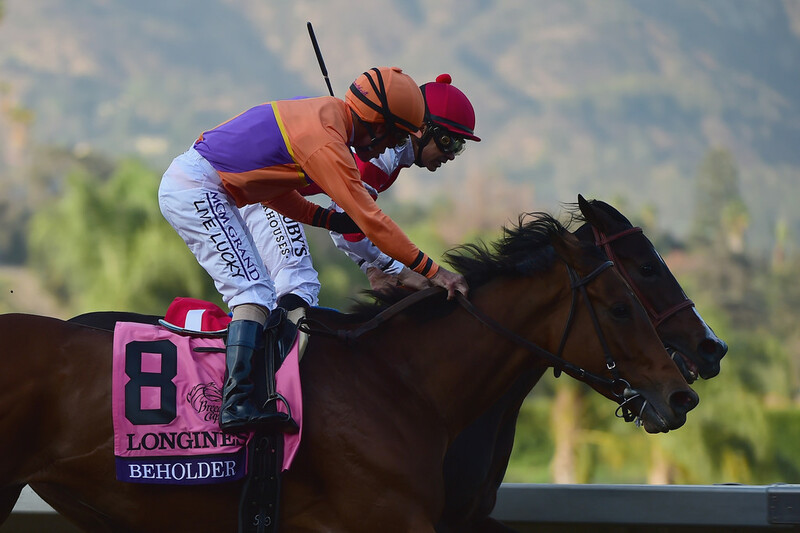 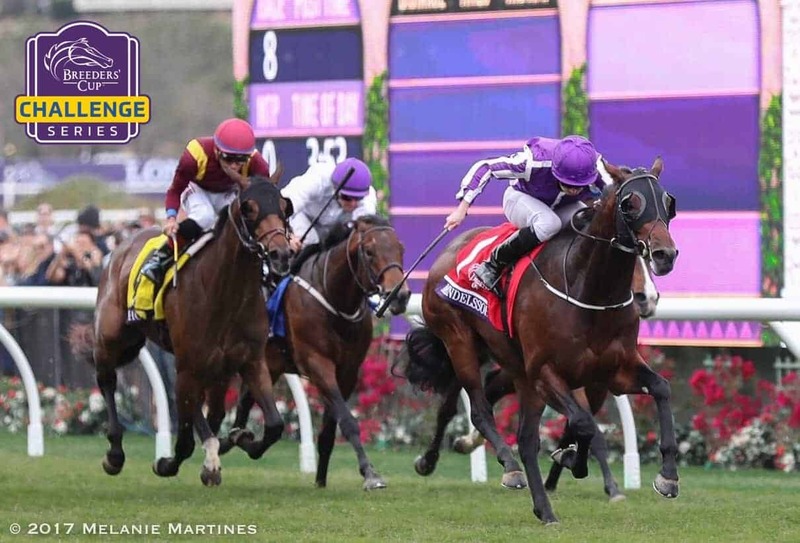 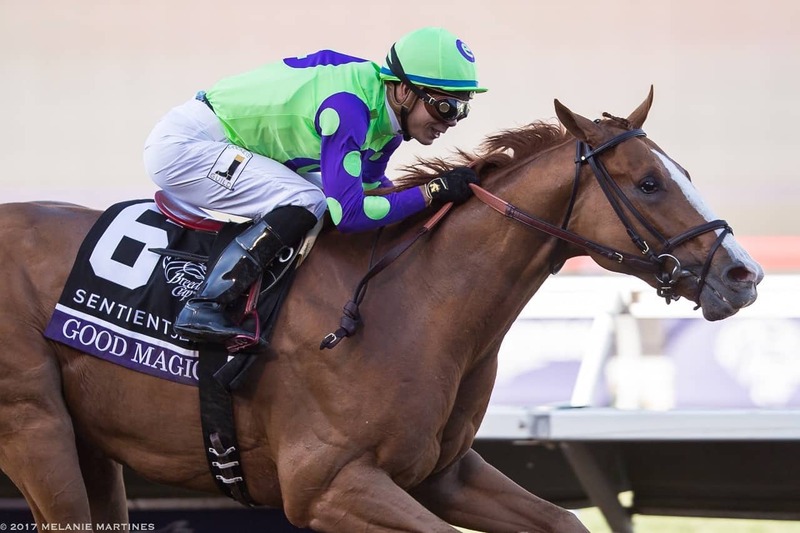 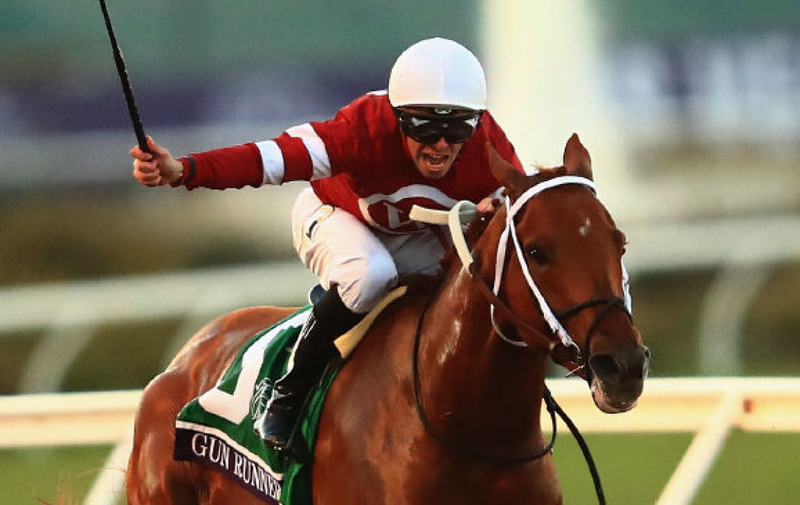 The Breeders Cup World Championship is the final big race of the year Fully immerse yourself in TVGs guide and become confident enough to pick a winner! 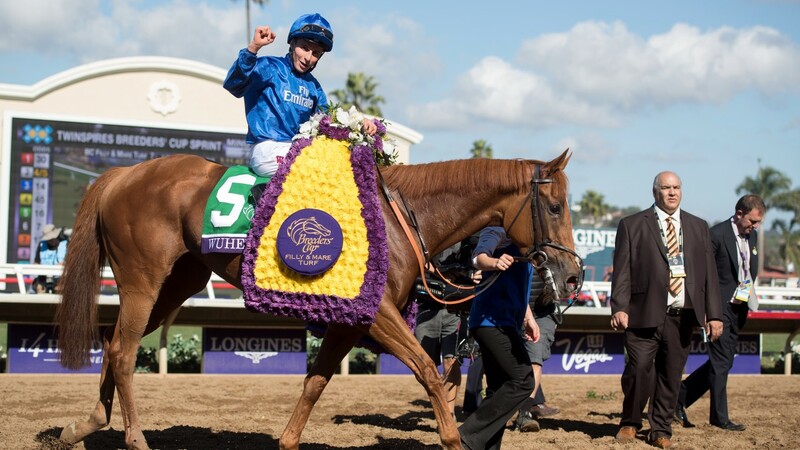 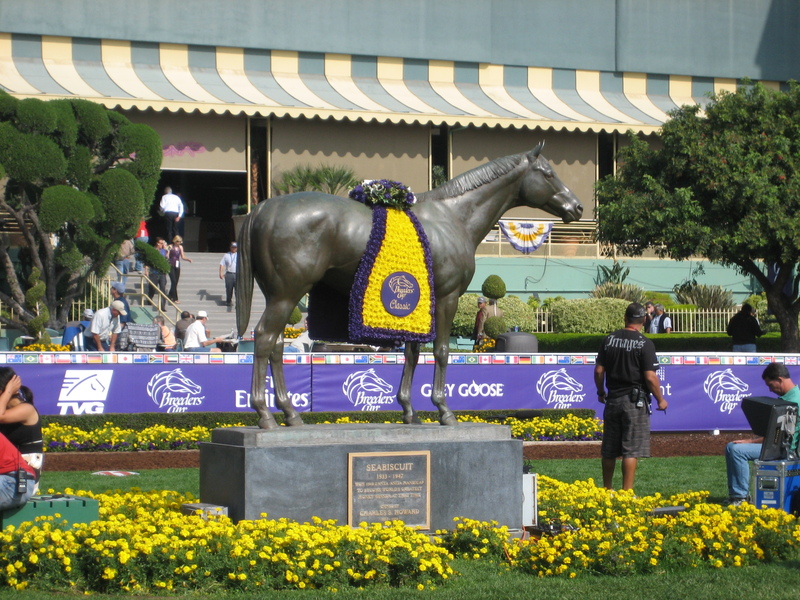 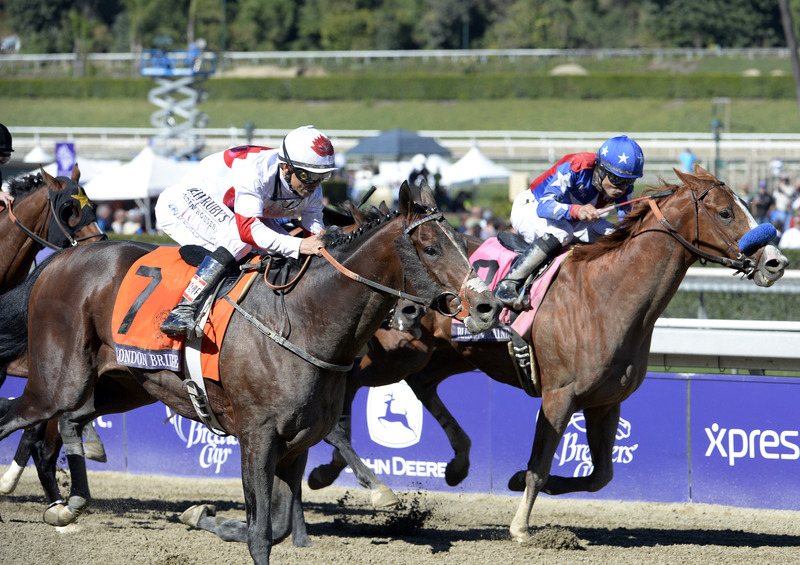 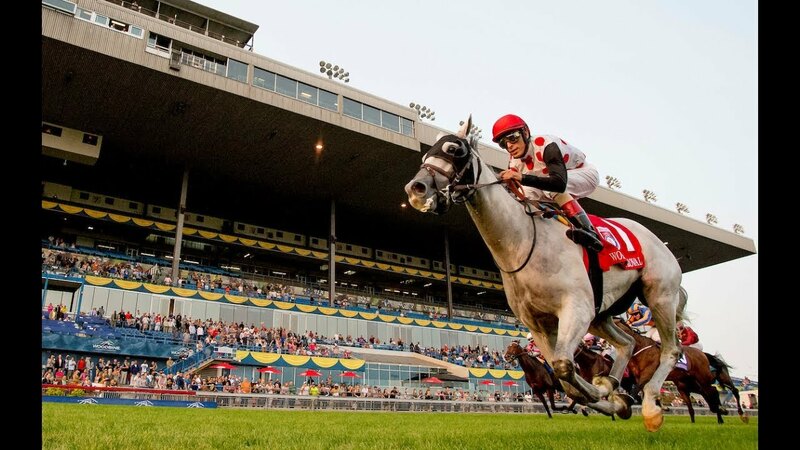 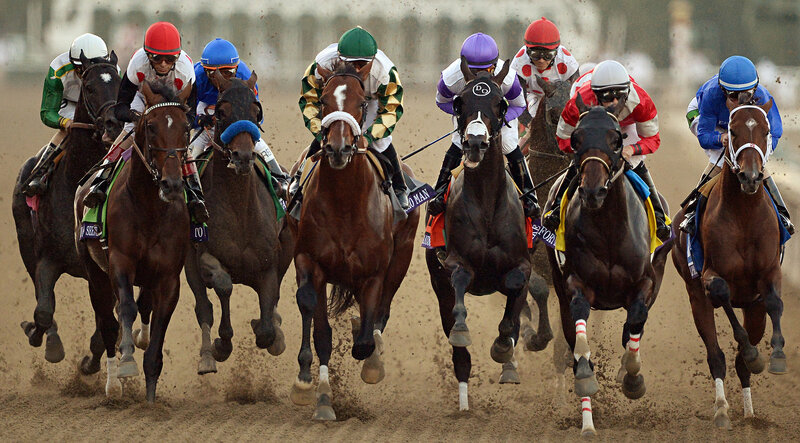 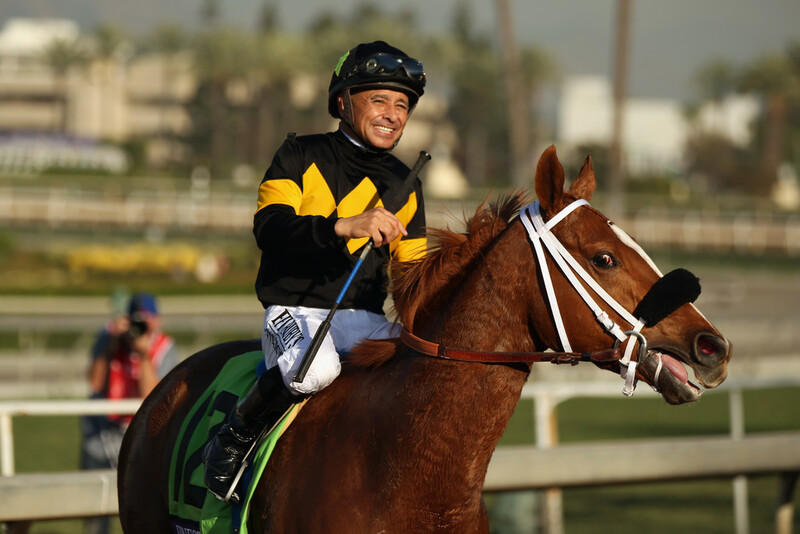 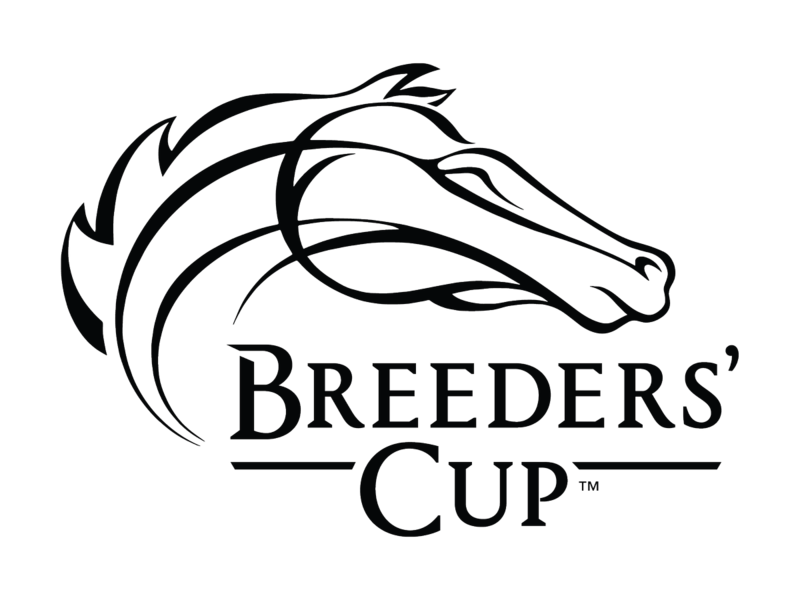 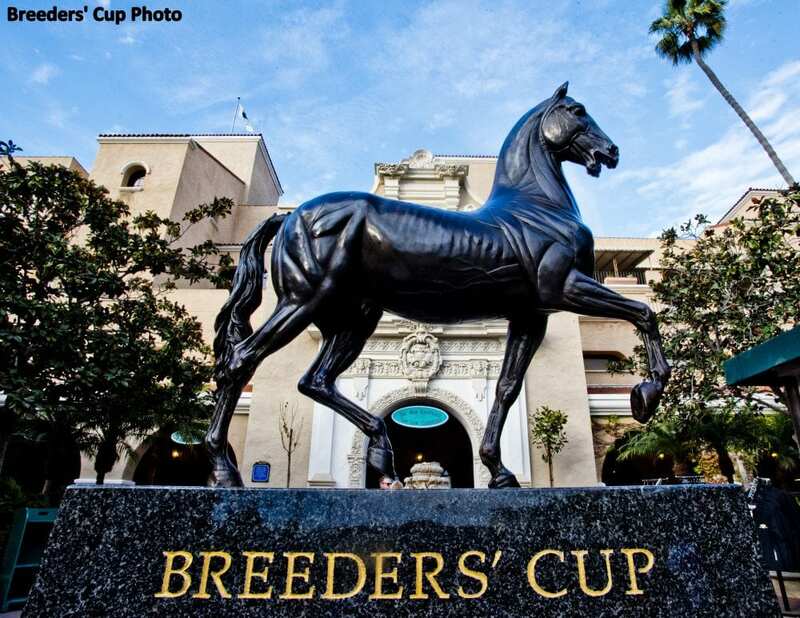 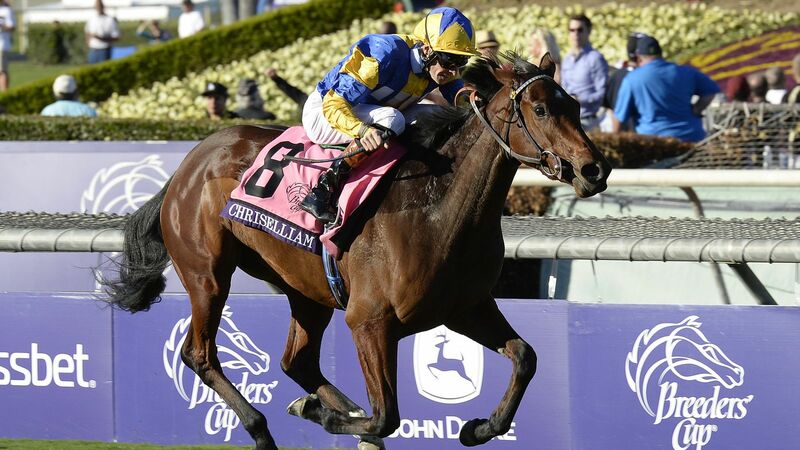 Breeders Cup Ticket Packages including intrack hospitality twoday tickets local hotel accommodations VIP extras and more!